One stop, three shops: offering home products and expertise right around the corner. 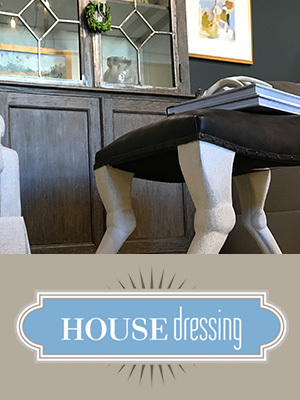 We welcome anyone wanting to update, renovate or refresh their space with new colors, new floors or new accessories. We are experts. We work with contractors, college students, parents, landlords, first time homebuyers and flippers. 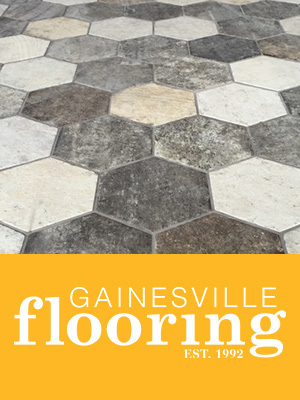 Our brick & mortar store may be located in the Midtown area of Gainesville, but our products are sourced from places beyond Georgia, based on design and style for our market. Each of us travel to trade shows and seminars so we can bring new products, new finishes and techniques to you. 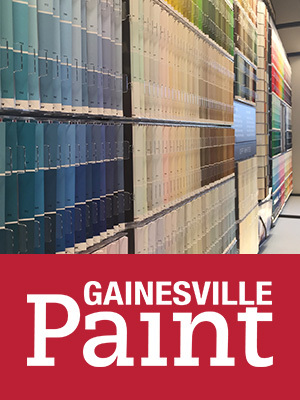 Fostering relationships and connections with specialty design stores and makers of handmade products, Gainesville Design Center brings you a compelling product mix. You can decide flooring, paint and accessories while consulting with experts about your project. Stop by and see what is waiting for you just around the corner.